Day 3 of Ronin on Empty’s unplanned retrospective on The 36th Chamber of Shaolin franchise comes to an end with Disciples of the 36th Chamber, the third and final installment in the series. 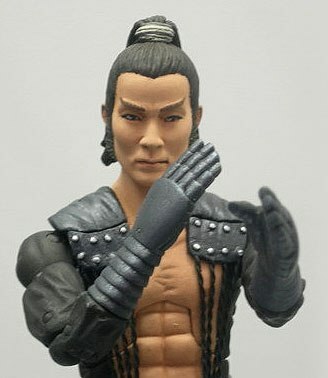 In comparison to the previous two films, Disciples turned out to be an extremely disappointing way to close the trilogy, as star Gordon Liu was relegated to a mere supporting role as the monk San Te in favor of Shaw regular Hsiao Hou, who plays quite possibly the most annoying Fong Sai-Yuk in the history of Hong Kong cinema. 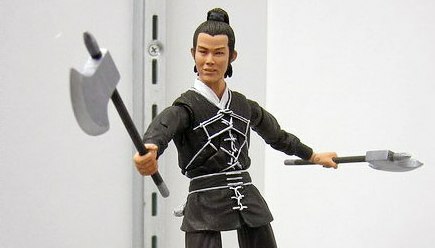 Looking back, I was probably a little too hard on the film and perhaps somewhat misguided in my criticism of the film’s portrayal of Fong Sai-Yuk. While I’m fairly certain Sai-Yuk’s annoying hypocrisy was intentional, I have to say that it didn’t make for a very enjoyable film. 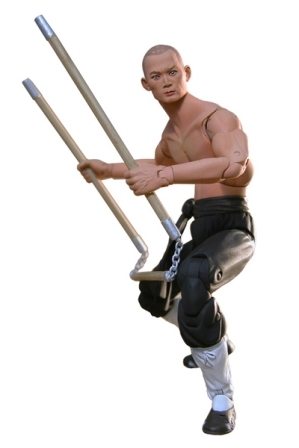 Sure, Sai-Yuk’s utter repugnancy makes the film “interesting” and perhaps worthy of further discussion, but I think my review was written from the point of view of a martial arts film fan, and the film just didn’t measure up to its intensely fun predecessors. 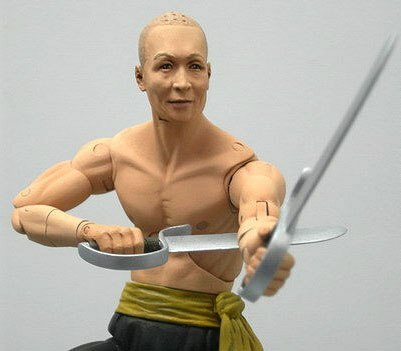 Shaw Brothers Action Figures — Series 2?